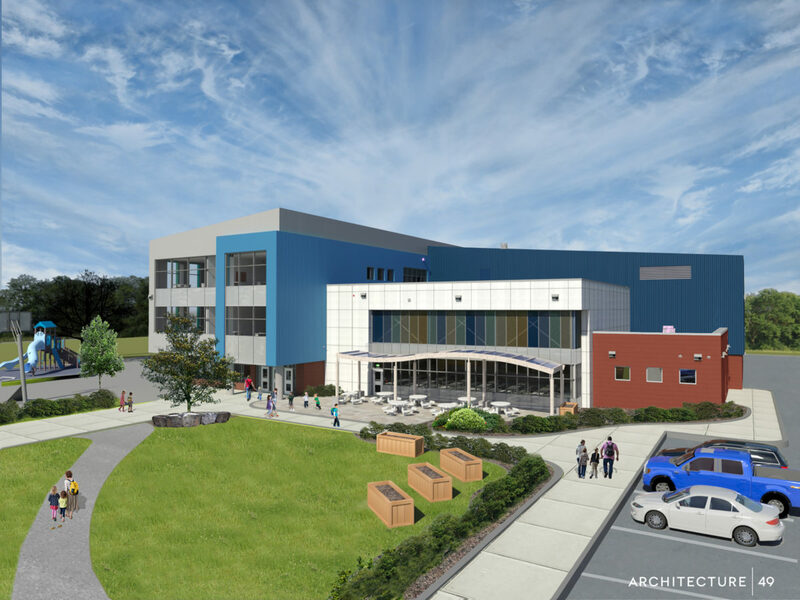 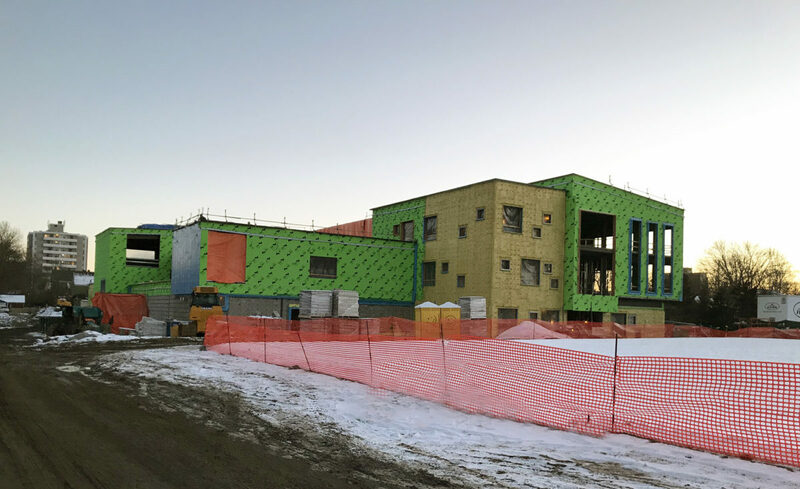 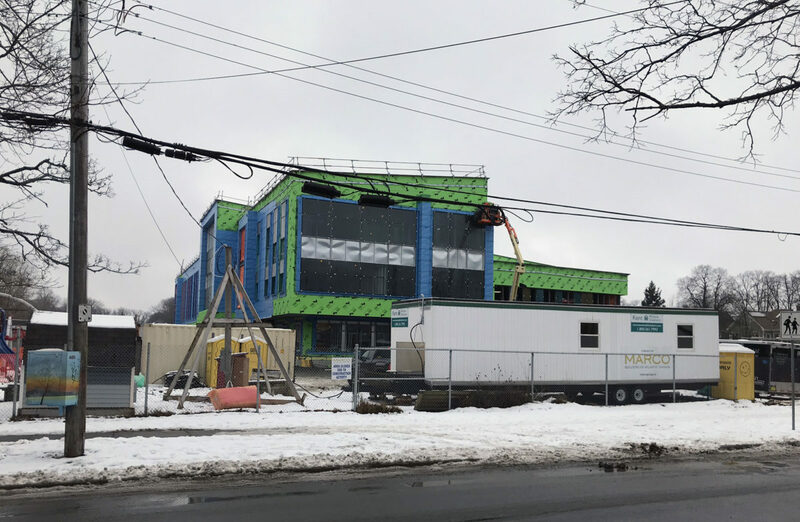 This new three-storey, 5 125-square-meter P-6 school will be built on the site once occupied by the LeMarchant St. Thomas Elementary School. 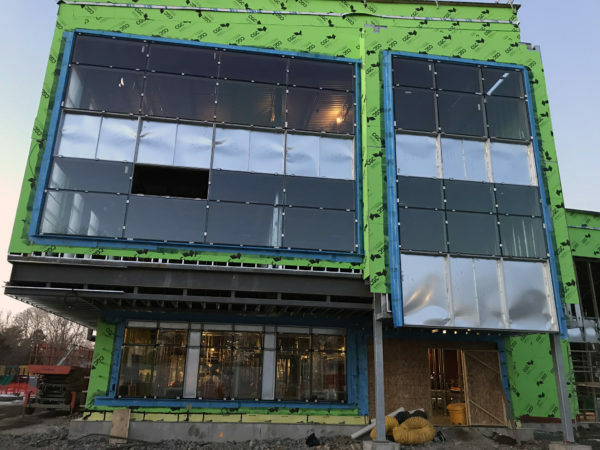 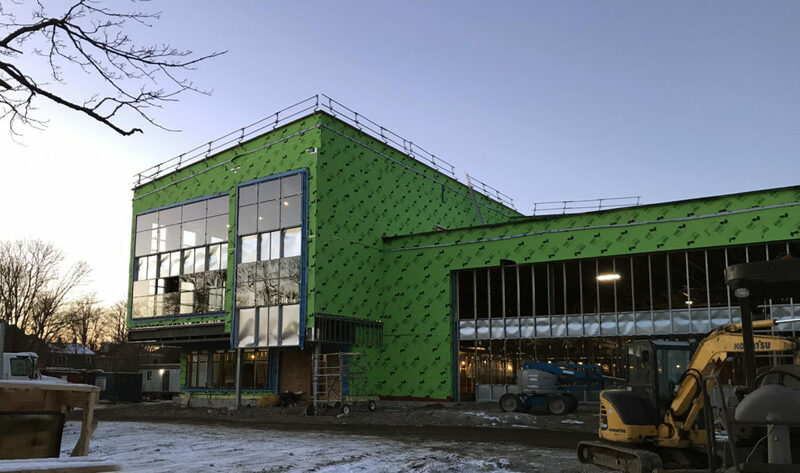 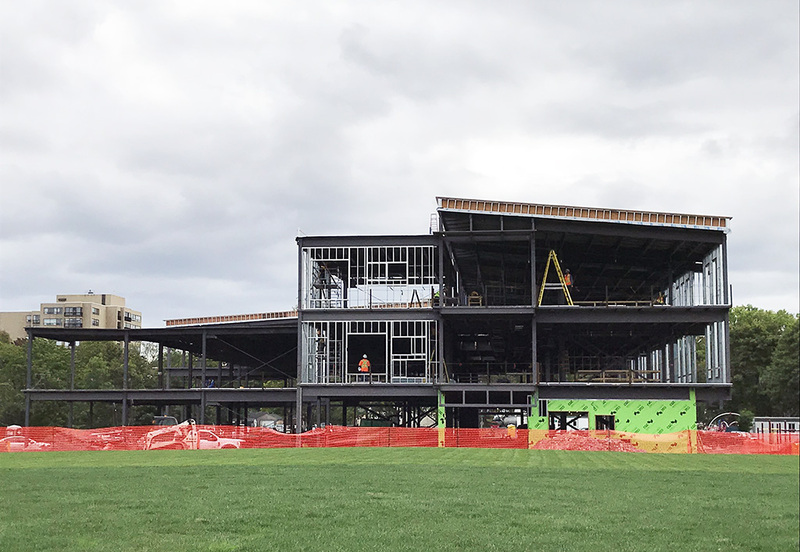 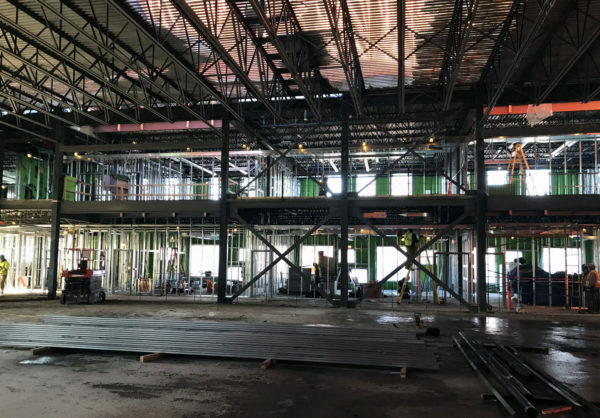 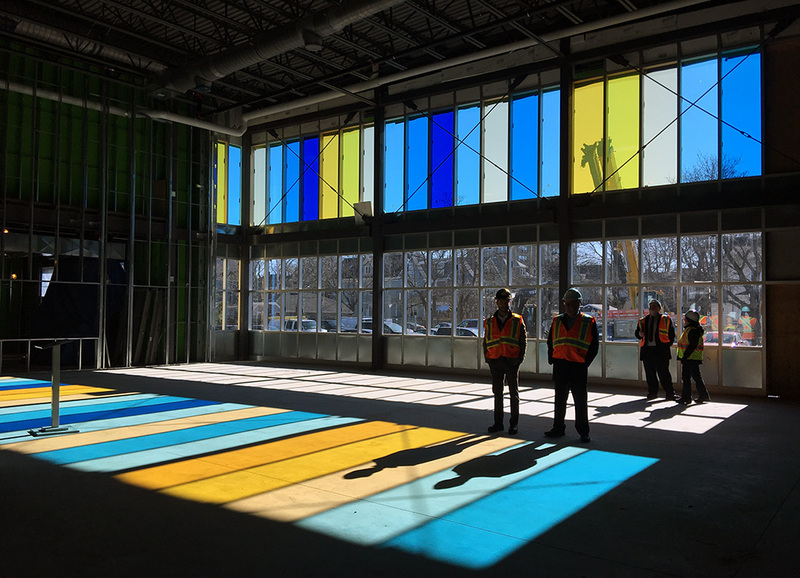 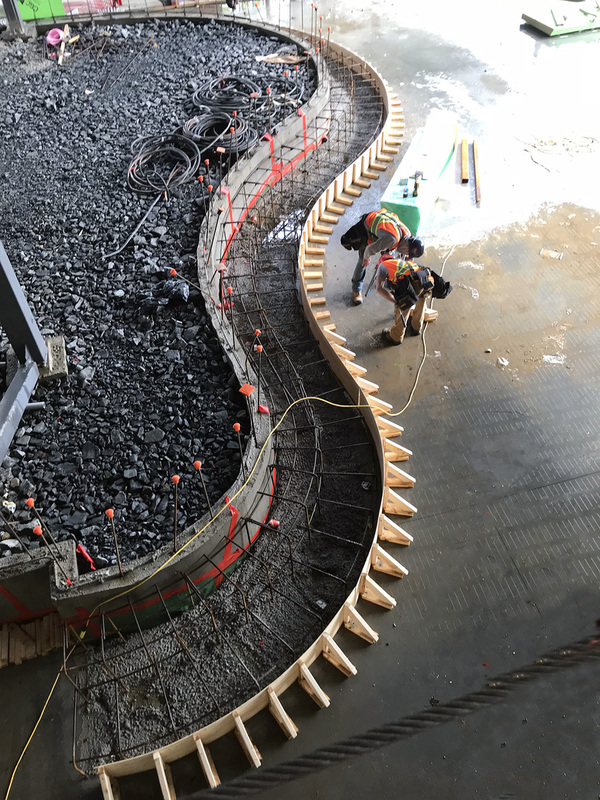 The highlight of the building will be the open-plan centre core containing the library, cafeteria, a visual arts space, and a multi-purpose space. The building will be built to LEED standards and will seek LEED Gold certification.